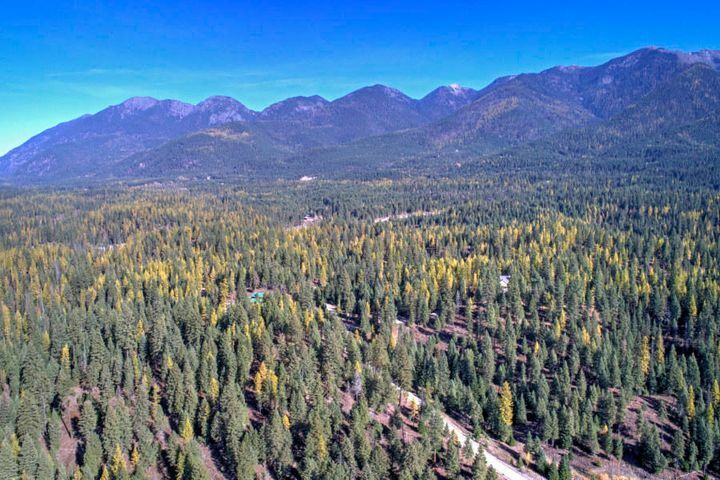 Beautiful, wooded 60 acre parcel bordering public land with spectacular mountain views. Valley views also optional from multiple building sites. Land is undulating with a developed road system in place. Conveniently located just minutes from Kalispell. Remarks: Beautiful, wooded 60 acre parcel bordering public land with spectacular mountain views. Valley views also optional from multiple building sites. Land is undulating with a developed road system in place. Conveniently located just minutes from Kalispell.